When children or those who don’t typically like to take pills must take medication for an illness, especially for the long-term, finding the right empty gelatin capsules ensures it is easier to take. 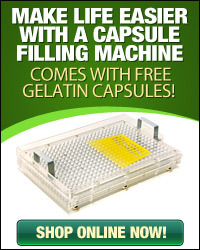 At Capsule Depot, we offer flavored gelatin capsules in a variety of flavors to give you the options you need to keep your patients happy. Sometimes it is necessary to flavor medications to hide the natural flavors to make the medications more pleasant to take. 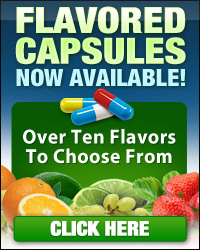 When you choose our empty gel capsules, you can choose from a large variety of flavors. Some of our most popular options include berry, bubble gum, grape, lime, mint and even coffee. Our goal is to make medications easier for everyone to take. When you place your prescription medications into these flavored gelatin capsules, patients won’t realize what the medication really tastes like. 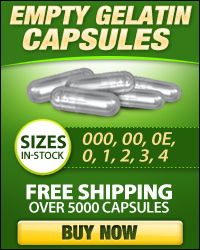 All of our pill capsules are empty and ready for you to fill. 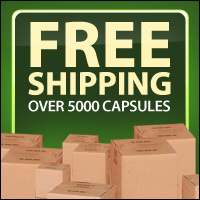 Our empty gelatin capsules are priced low and available in bulk so you can quickly manufacture the medications patients need to overcome their ailments. When you purchase our empty gel capsules, you will be able to choose one or several different flavors to give patients the choices they are looking for. You can even create custom orders for patients who have specific requirements, especially when parents need to help their children take their medications.